Succot is the Festival of the Succah and time to rejoice and celebrate as a community. 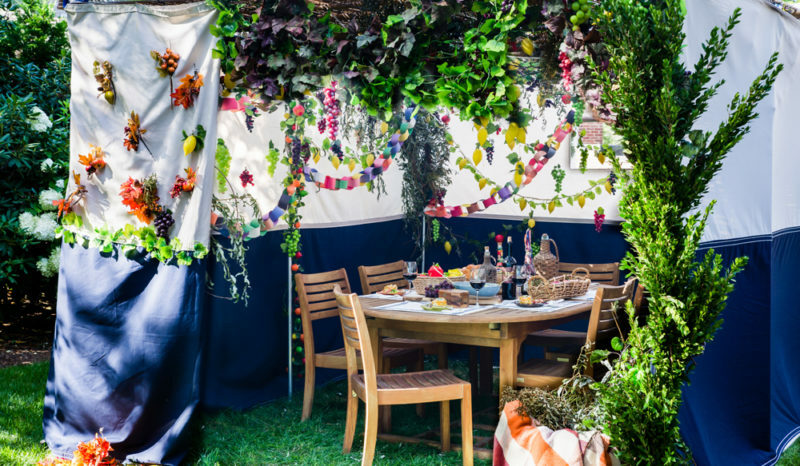 What could be better than celebrating in a Succah and eating delicious foods with family and friends! We hope these creative ideas for Food, Fun, and Philosophy will help make your Succot Magical, Meaningful and Memorable. What is the Relationship between Succot & Passover? What is a Succah? 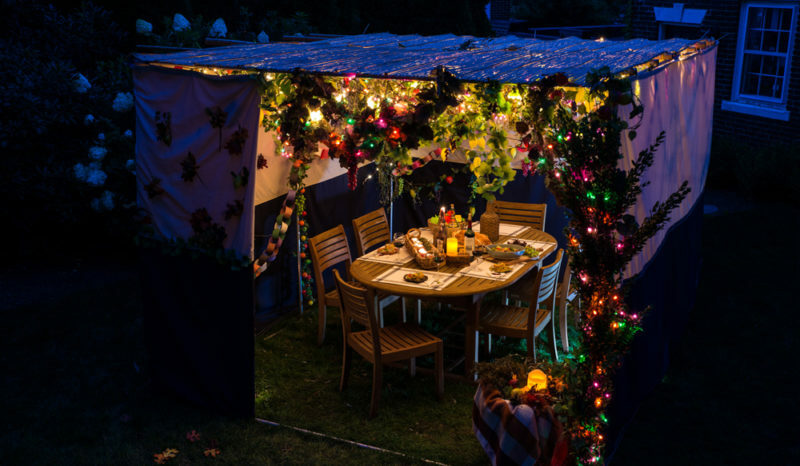 What is the meaning of the Succah? You MADE the pita?! 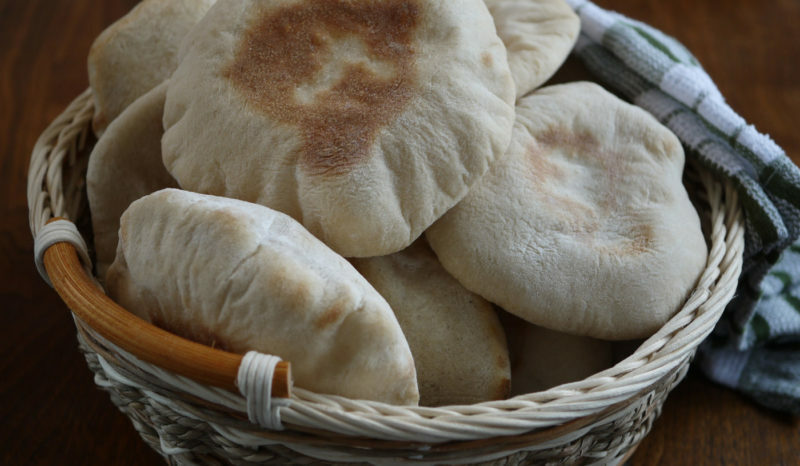 That’s a question we often get when we bring homemade pita to the table. Don’t tell anyone but it’s really not that hard. Just takes time and patience while you wait for the rise. Succot can be celebrated in many ways! 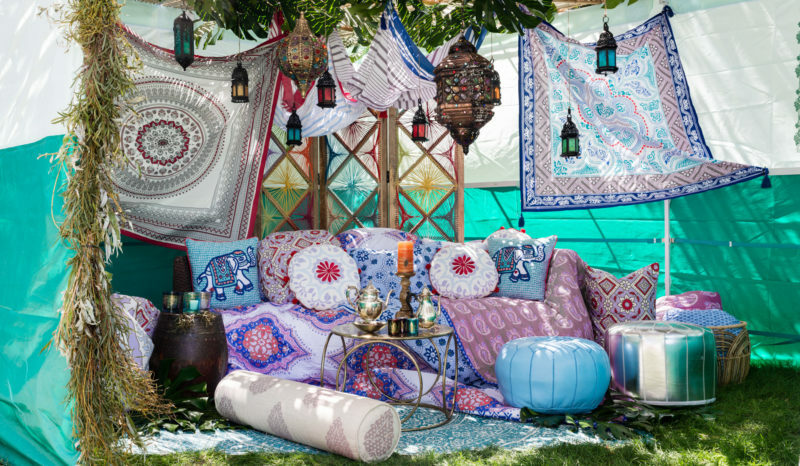 Whether Ashkenazi, Sephardic, traditional, bohemian, or modern, styles from around the world can be incorporated to create your own Sensational Succah. Who Do We Invite to the Succah and Why?